Chickadvisor's XYStuff has a new Product Review offer! 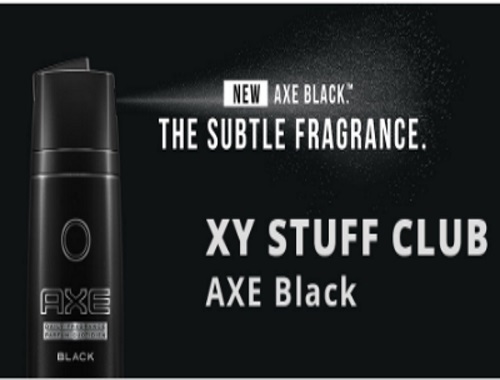 300 Canadian men will be selected to try a selection of Axe Black products including a Body Wash, Body Spray, and Deodorant or Antiperspirant in the new AXE Black scent. Sign up at the link below for your chance to be chosen! Applications close on June 25, 2017.